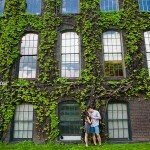 The perfect setting for this couple as they met while studying at U of T! I photographed their wedding this weekend at the lovely Donalda Club. Here are a few photos from their engagement session. 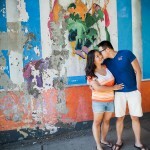 Love this photo session – and looking forward to their wedding next month! © 2019 Lg Weddings – Toronto Wedding Photography Blog|ProPhoto WordPress Blog by NetRivet, Inc.